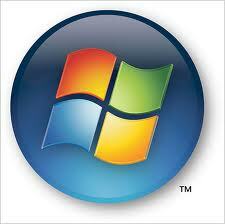 is a Multi-Platform Database Development and Porting System, available for Linux, MS-Windows and commercial Unices. is easy to use, refer to screenshots with code or the general FAQs. is a highly optimized 4GL language, syntactically compatible to other XBase dialects. is object oriented, but you don't need any OOP knowledge. supports the same code (FlagShip is 100% backwards compatible to Clipper '87 to 5.3, and to the most of dBase, Foxbase, FoxPro 2.5-2.6) in modern 32/64bit operating systems like Linux, Unix and MS-Windows using backward compatible source and .dbf databases. uses the same source code for GUI and textual look and feel. allows you to add C sources externally or inline into the prg source; but does not require any C knowledge. produces native executables free of any run-time fees. Others promise ... we guarantee it. Try it for yourself by downloading the free test drive for your preferred operating system. Once satisfied, simply order the full release. Hint: You may print or read the whole introduction in order, if you wish. 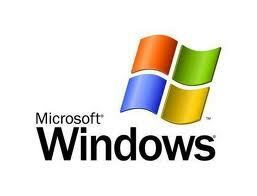 Windows logo is registered ™ of Microsoft Inc.